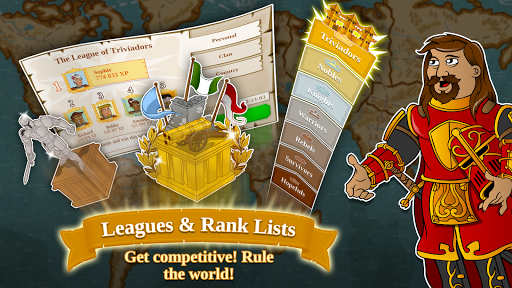 Triviador World is a unique game genre that offers more than a simple quiz game. 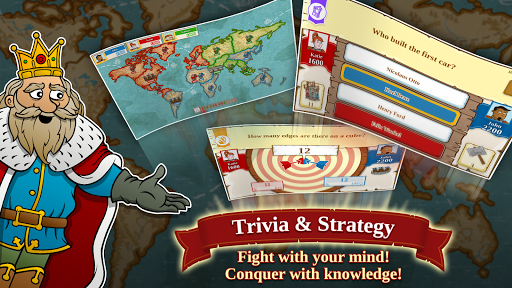 Conquer territories and attack castles while answering trivia questions. Test your knowledge and use your strategy skills. Customize your world - create a unique avatar, expand your village and upgrade your buildings for increased rewards and gold. Be creative while you expand your Empire of Knowledge! 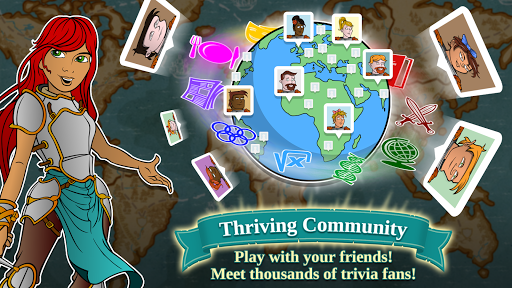 Play Triviador World from any device, anywhere! Start playing on a PC and continue the game on your mobile or tablet while you’re on the go without losing your progress. Triviador is the definition of cross-platform.